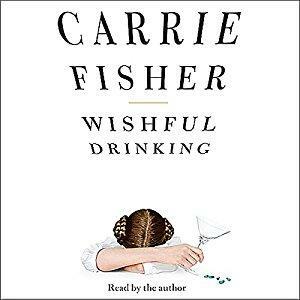 On this week’s Shelf Discovery, Kristin explores the troubled, tragic, and wildly entertaining life of Carrie Fisher with the audio edition of Wishful Drinking. 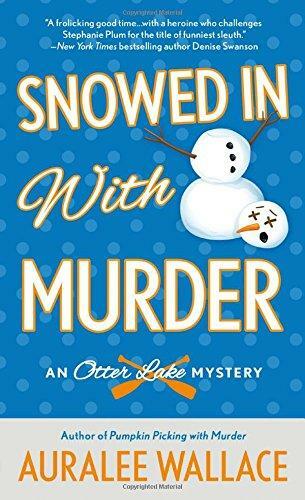 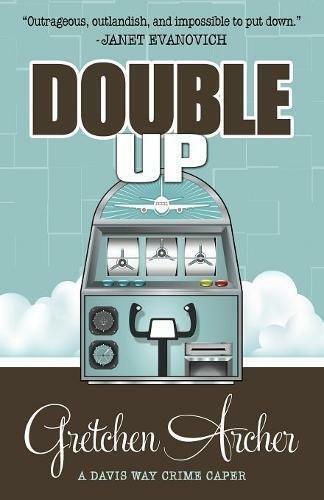 On this week’s Shelf Discovery, Kristin sets out on a casino caper with a new mom in Double Up by Gretchen Archer. 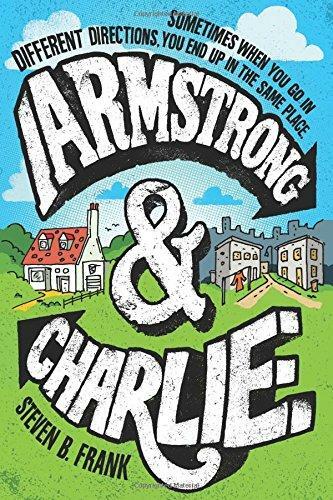 On this week’s Shelf Discovery, Kristin takes the bus to sixth grade with Steven B. Frank’s Armstrong & Charlie. 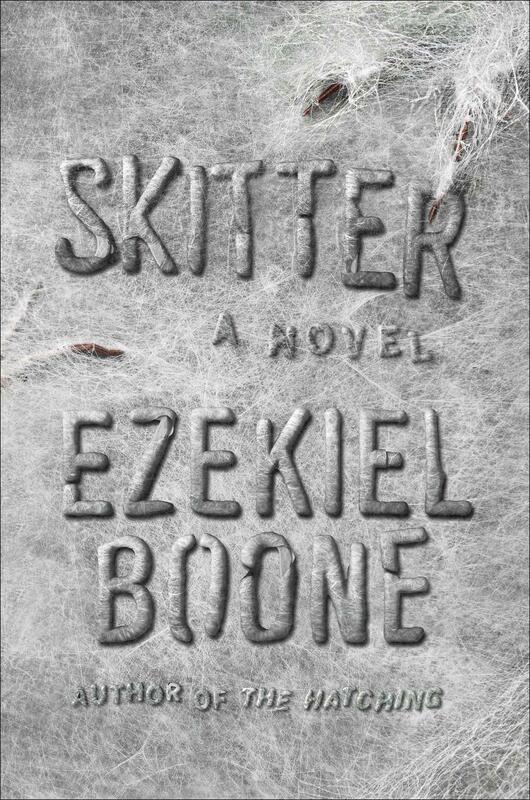 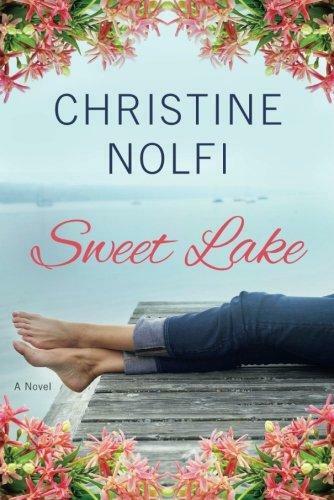 On this week’s Shelf Discovery, Kristin makes a drama-filled stop at a lake-front inn with Christine Nolfi’s Sweet Lake.